The Maximus V Extreme, is ASUS' new flagship model regarding Intels latest Z77 chipset. In this preview we're going to show you how many and which new features ASUS has put into this product. What we can reveal by now: there is really a lot of new stuff. 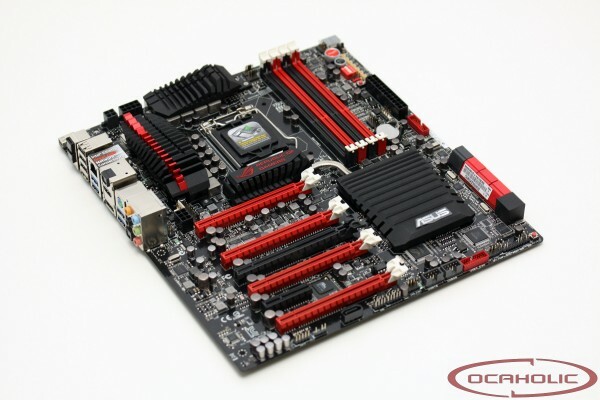 The Maximus V Extreme is ASUS' high end overclocking motherboard regarding Intels latest Z77 chipset. Therefore we're really curious what they've come up with from the layout and design as well as feature perspective.